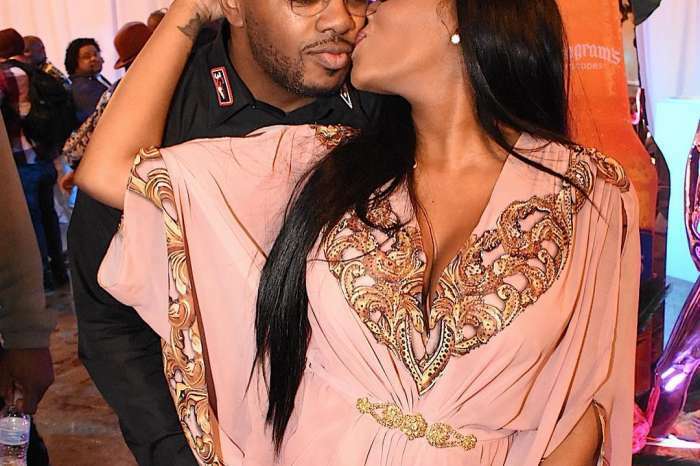 Porsha Williams is one happy woman these days while she is expecting to meet her baby girl. She is supposed to give birth sometime during this month. This will be Porsha and her fiance, Dennis McKinley first baby together and Porsha could not be more excited. She’s completely in love with the man, and she defended this love even when Kandi Burruss tried to warn her and when part of his past became public. We recently reported that Porsha proclaimed her love for him publicly, via her social media account. She posted the most romantic message about Dennis. She also shared a video with her BFF, another new mom, Shamea Morton. Porsha is holding her baby Shya in her arms, and the bundle of joy gets closer to her breast. This is the moment when the women bursts into laughter, saying that little Shya wants to steal PJ’s (Porsha’s baby) milk. Watch the video below. ?? @princessshya say “Auntie come up off that milk” @shameamorton is hilarious ? ‘?? @princessshya say “Auntie come up off that milk” @shameamorton is hilarious ?’ Porsha captioned the video. 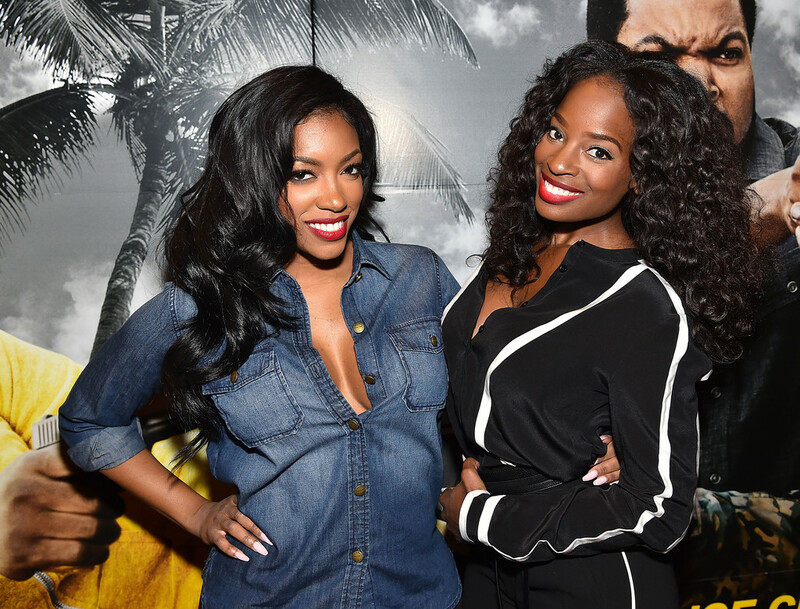 We cannot wait to meet Porsha’s baby soon!